The National Committee for Developing and Preserving Historic Cairo called on the government on Thursday to vacate all heritage buildings and offices it currently occupies and to transfer its headquarters to outside of downtown Cairo, ahead of the government's expected move to the under construction new administrative capital. The meeting discussed the plan to complete the renovation of Al-Azbakeya Park in central Cairo, which is currently on hold due to disagreements between the Cairo Governorate's local authorities, the National Organization for Urban Harmony, the Metro Authority, and the General Authority for Urban Planning. 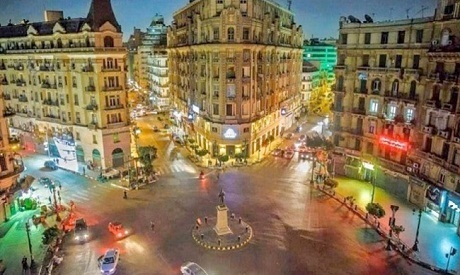 Ismail said that the committee will work on raising the necessary funds to develop downtown Cairo's financial district.